« IB Flickr Group picks: For the kids! EnglishToday I want to share with you the works of this uber creative girl, Vicky Knysh from Sofia, Bulgaria. 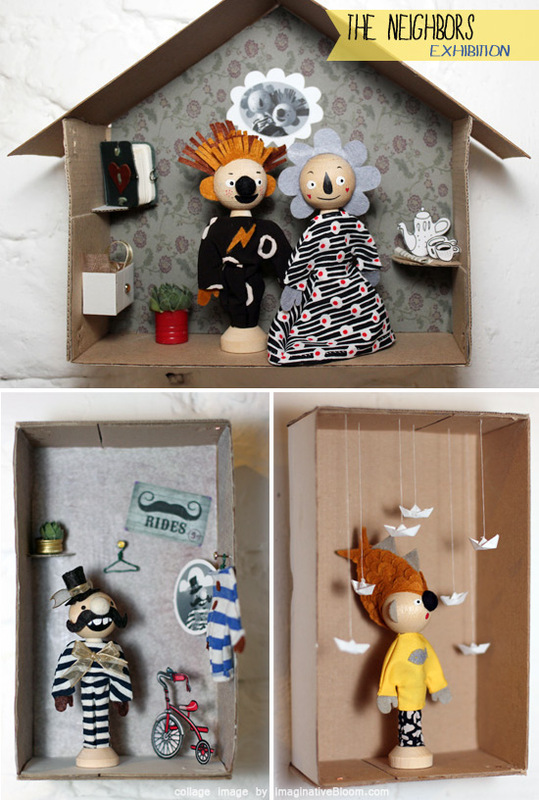 I’m totally amazed by all these handmade wonders created with cardboard and other materials. So creative, so inspiring!! I’ve selected just a few but you can go to her website at vickny.com to see how many different things she is able to create and work on. I love the Cardboard City! How many ideas and funny things guys! Below other works by Vicky handmade again with cardboard. How much love. And these are other works with mixed materials (and lot of imagination!) she made for an exhibition. Many details for an adorable composition. Wow. If you’re amazed like me, don’t miss to visit Vicky’s website and the blog and to click click all around! ItalianoOggi voglio condividere con voi i lavori di questa ragazza super creativa, Vicky Knysh da Sofia, Bulgaria. Sono meravigliata da tutte queste fantasticherie handmade realizzate con il cartone e altri materiali. Davvero creativi, di ispirazione!! Ne ho selezionati solo alcuni ma potete andare sul suo sito web su vickny.com per vedere con quante diverse cose crea e lavora. Amo la Cardboard City! Quante idee ci sono e quante cose divertenti! Qui sotto altri lavori di Vicky, fatti a mano usando ancora il cartone. Quanto amore. E questi sono dei lavori fatti assemblando materiali differenti (e tanta immaginazione!) realizzati per una msotra. Molti dettagli per una composizione finale adorabile. Wow. Se siete rimasti piacevolmente colpiti quanto me, visitate il sito web di Vicky e il suo blog e cliccate dappertutto! 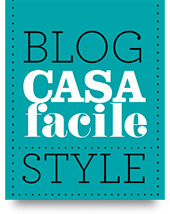 whoah this blog is magnificent i like studying your posts. Keep up the great paintings! You already know, lots of people are searching around for this information, you can aid them greatly. Wow! 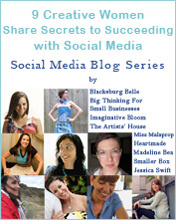 This is so fun and inspiring! 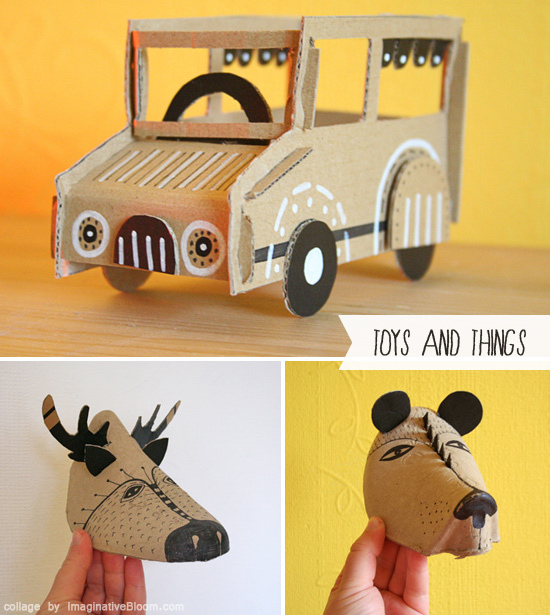 I was just reading an article about using cardboard to create a lot of fun things for children. Thanks for even more inspiration! Yes, how lovely?! I think they’re super inspiring too! 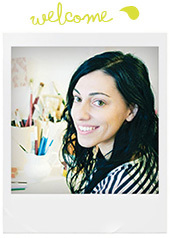 Thank you Irene, for the words and for the amazing blog! Thank you very much for this post :)!! Oh what an honor to have you here in person Vicky!! Your talent and creativity are amazing! Love all your works especially the ones with cardboard!